Stylecraft Wondersoft DK is a practical, machine washable and very soft baby knitting yarn made with Courtelle acrylic that knits to any DK knitting pattern with a tension of 22st to 30 rows over 10cm on 4mm needles. 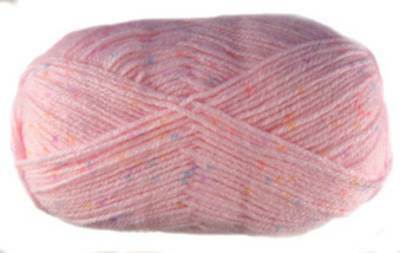 Stylecraft Wondersoft DK comes in 100g balls, 294 mtrs and 322 yds balls. See (baby knitting) for our full range of baby knitting yarns and knitting patterns for babies and toddlers. 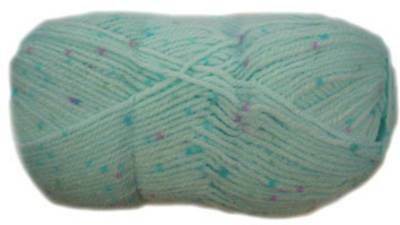 Stylecraft Wondersoft DK knitting yarn, Cinderella 1339. Very soft and fully machine washable baby knitting yarn. 100% Courtelle acrylic. Great value 100g balls. 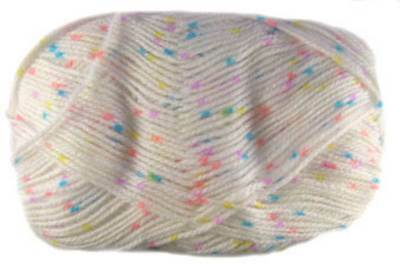 Stylecraft Wondersoft DK knitting yarn, Miss Muffet 1294. Very soft and fully machine washable baby knitting yarn. 100% Courtelle acrylic. Great value 100g balls. 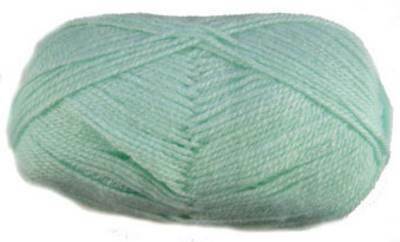 Stylecraft Wondersoft DK knitting yarn, Peppermint 1034. Very soft and fully machine washable baby knitting yarn. 100% Courtelle acrylic. Great value 100g balls. 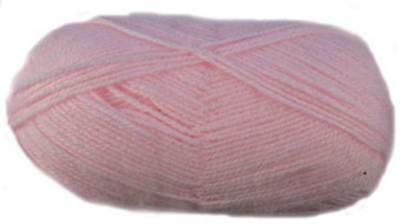 Stylecraft Wondersoft DK knitting yarn, Petal Pink 1030. Very soft and fully machine washable baby knitting yarn. 100% Courtelle acrylic. Great value 100g balls. 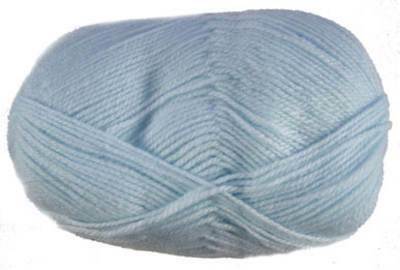 Stylecraft Wondersoft DK knitting yarn, Powder Blue 1323. Very soft and fully machine washable baby knitting yarn. 100% Courtelle acrylic. Great value 100g balls. 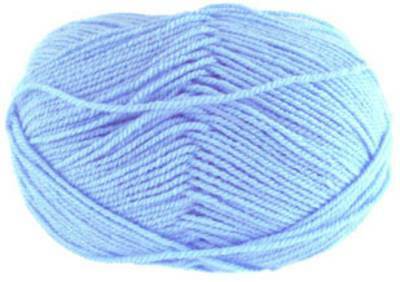 Stylecraft Wondersoft DK knitting yarn, Sky Blue 1032. Very soft and fully machine washable baby knitting yarn. 100% Courtelle acrylic. Great value 100g balls. 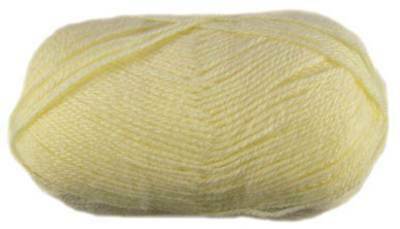 Stylecraft Wondersoft DK knitting yarn, Snow White 1001. Very soft and fully machine washable baby knitting yarn. 100% Courtelle acrylic. Great value 100g balls. 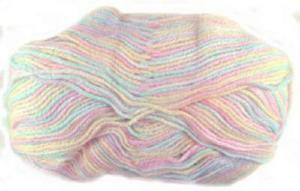 Stylecraft Wondersoft DK knitting yarn, Tutti Frutti 1299. Very soft and fully machine washable baby knitting yarn. 100% Courtelle acrylic. Great value 100g balls. 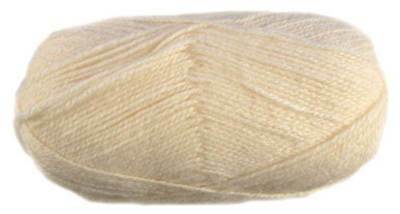 Stylecraft Wondersoft DK knitting yarn, Vanilla 1005. Very soft and fully machine washable baby knitting yarn. 100% Courtelle acrylic. Great value 100g balls. 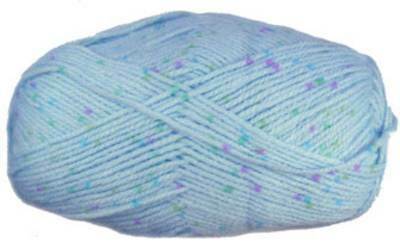 Stylecraft Wondersoft DK knitting yarn, Little Boy Blue 1338. Very soft and fully machine washable baby knitting yarn. 100% Courtelle acrylic. Great value 100g balls. Stylecraft Wondersoft DK knitting yarn, Polly Finders 140. 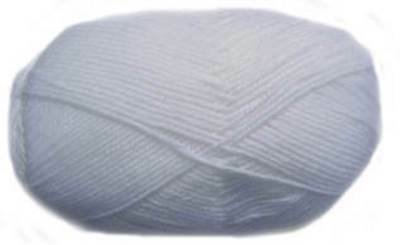 Very soft and fully machine washable baby knitting yarn. 100% Courtelle acrylic. Great value 100g balls.